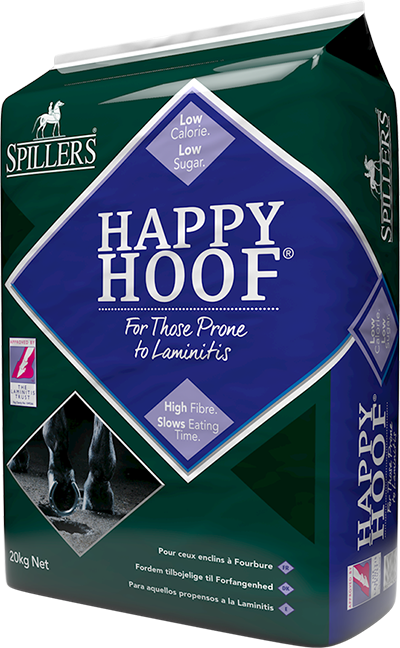 A low energy mix to support horses on box rest and in pre training. 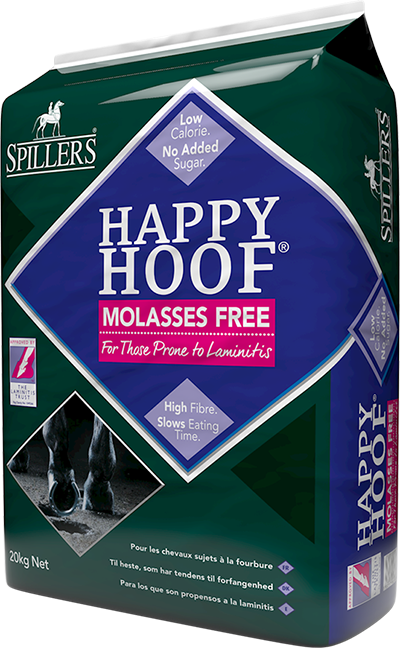 Lower in starch than traditional mixes to encourage calm behaviour and controlled performance. 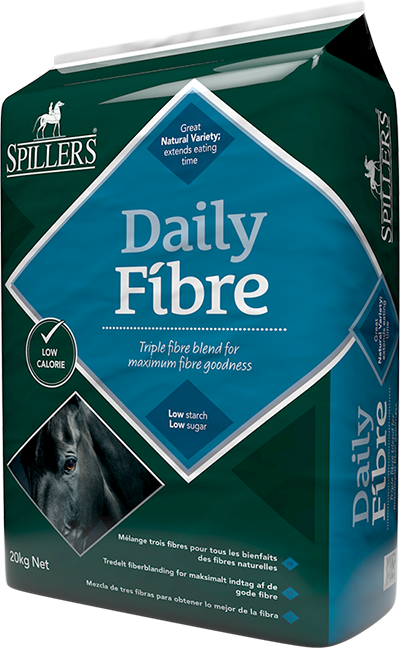 Includes a blend of steam cooked barley, maize and peas alongside sources of highly digestible fibre and rapeseed oil. 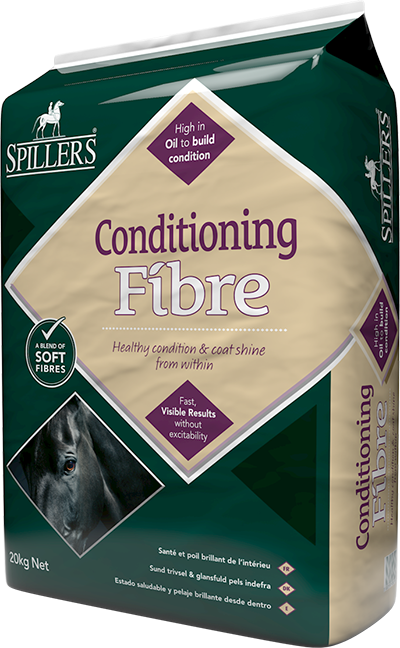 Includes chelated zinc, copper and manganese for maximum absorption.